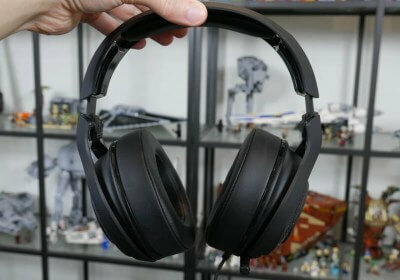 The Razer ManO'War hit the market in 2016 as a premium wireless headset for gamers. 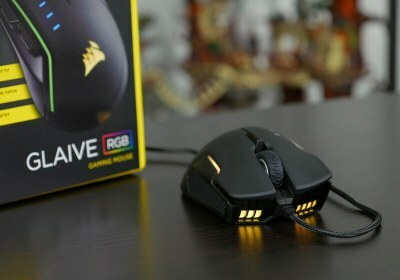 This year, Razer has released a new version of the ManO'War that ditches wireless connectivity, keeps the virtual 7.1 surround, and brings it down to a lower price point. Today we're taking a glimpse into the future to see how Ryzen 3 will perform when it's released next week. We did the same with Ryzen 5 and those results turned out to be 100% accurate. This is because Ryzen 5 and Ryzen 3 are the same physical chips as Ryzen 7, just with a certain degree of resources disabled. This year Huawei launched a new top-end smartphone, the Huawei P10, along with a larger brother in the P10 Plus. 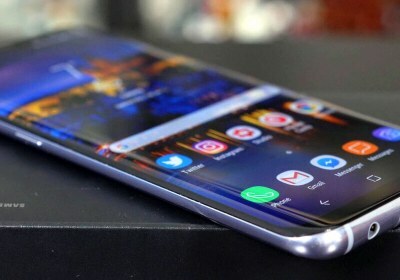 The phone debuted in a time where competitors like Samsung and LG had just launched flagships with larger, bezel-free displays. 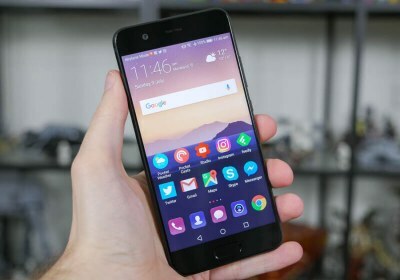 But rather than innovating in a similar fashion, Huawei opted for a more iterative approach that took the good parts of the P9 and attempted to improve them for 2017. Core i7-7800X vs. 7700K, 6 or 4 Cores for Gaming? 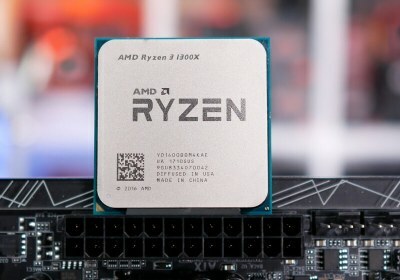 Although we consider the Ryzen 5 1600 to be the sweet spot for building a new high-end gaming rig, many of you interested in going Intel want to know whether it makes more sense to buy the Core i7-7700K or the new 7800X? 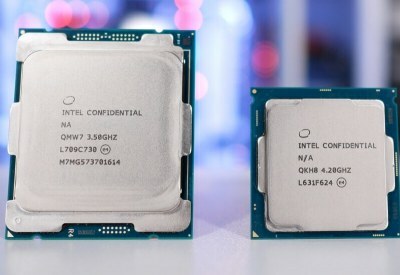 There's just a ~$70 difference between the two, but the older chip is higher clocked, and the newer CPU gets you two extra cores and access to Intel's latest desktop platform. 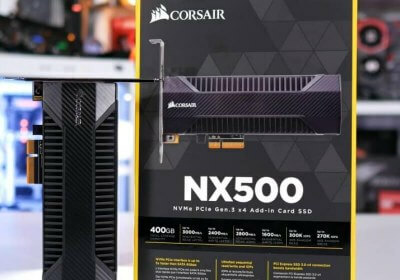 The Neutron Series NX500 is Corsair's latest entry into the high performance SSD arena, comes in 400GB or 800GB capacities, both using the half-height half-length form factor. So how does it fare? 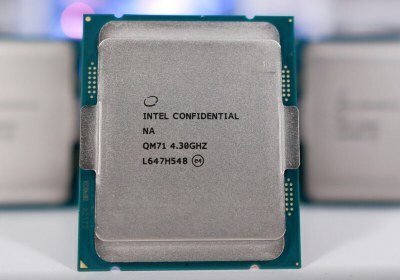 Along with preparing a series of Skylake-X processors, Intel's counter to Ryzen includes a Kaby Lake-X lineup consisting of the Core i5-7640X, which is basically a renamed 7600K, and the Core i7-7740X, a 7700K in disguise. Or are they? The Aorus GTX 1070 Gaming Box is an external graphics box that won't break the bank, offering compatible graphics acceleration for Thunderbolt 3 laptops, so you can keep using your favorite ultraportable and game at will, using this most practical solution. We walked away impressed by the speed of Intel's new Skylake-X chips, however thermals were a severe letdown. 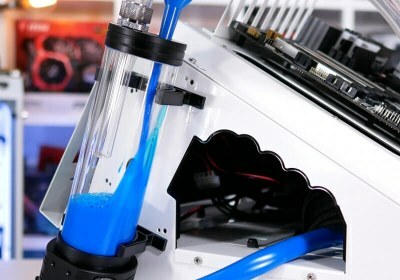 The Core i9-7900X is too hot to handle even when paired with an AIO liquid cooler. But we think the 10-core/20-thread beast deserves a more robust cooling solution to match it so we can properly overclock it. Read on. If you want top-end hardware in the cheapest possible smartphone, you should look no further than Xiaomi's Mi line. 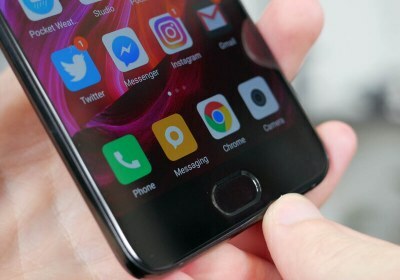 The Mi 6 packs a Snapdragon 835 SoC, 6GB of RAM, 64GB of internal storage and a dual 12-megapixel camera solution in a package that costs around $430 when imported. 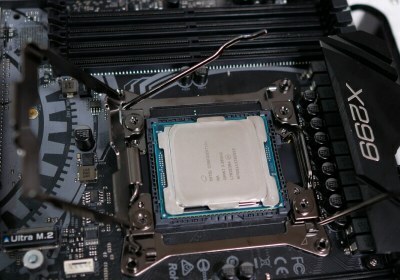 Intel recently announced their new Core X CPU series, comprising of not just three or four processors, but nine of them, making it the biggest range of high-end desktop CPUs Intel has ever announced. Today we'll finally be checking some of them out. Enter the Radeon RX 560, AMD's last ditch effort to reclaim the entry-level market segment for this generation. Compared to its predecessor, the RX 560 packs 14% more cores that are slightly faster clocked for good measure. But the GTX 1050 enjoyed of a comfortable 18% lead against AMD's last-gen GPU, so it'll be interesting to see what this means for the RX 560. Mechanical keyboards have long been all the rage for gamers, but they're still a long way off becoming ubiquitous due to their premium price point. 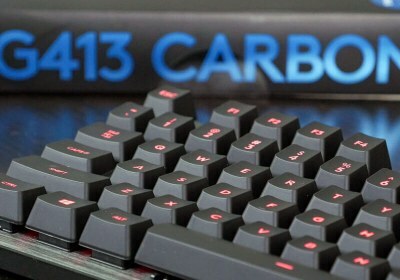 The Logitech G413 is a full-sized mechanical gaming-oriented keyboard, but at $90 it undercuts most of its competition while packing in largely the same feature set. LG has lifted their game significantly this year with the all-new G6, a beautiful phone that doesn't try anything crazy, but it succeeds through proper use of materials and a seamless build. 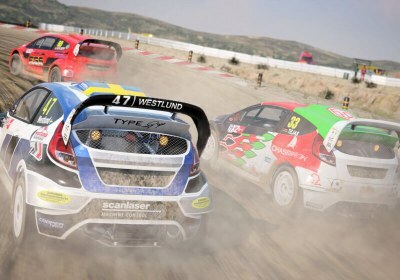 Breaking from our usual benchmarking of new graphics cards, today we're revisiting one of the most powerful GPUs you could've purchased four years ago. 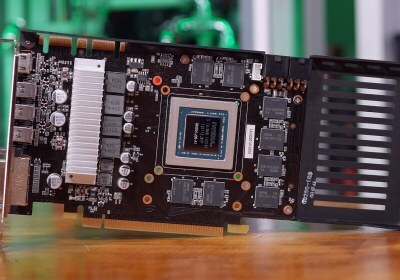 The GeForce GTX 780 launched in May 2013 with a mighty impressive showing. 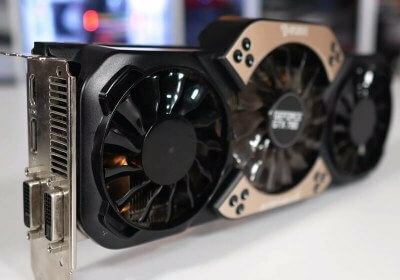 At launch, the GTX 780 was ~24% faster than the GTX 680 and 16% faster than the Radeon HD 7970 GHz Edition. Galax's GTX 1070 Katana caught our attention for counting itself among the few single-slot gaming graphics cards available today. 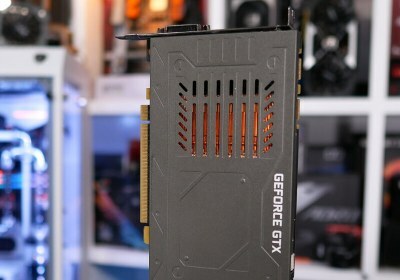 In fact, to the best of our knowledge, this is the only single-slot, air-cooled GTX 1070 in the world, as anything with a thermal design power of 75 watts or higher is typically paired with a dual-slot cooler for the added heat dissipation. 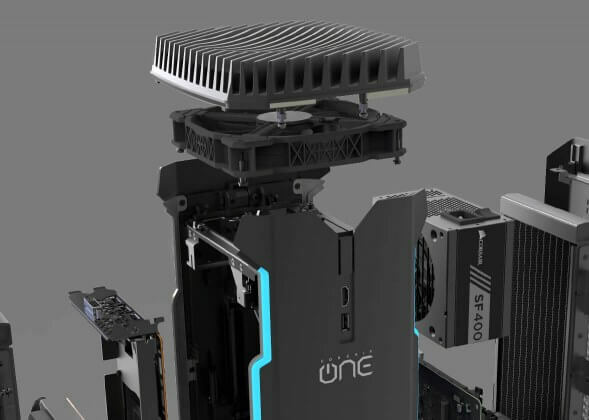 The Corsair One is the ultimate compact gaming PC. 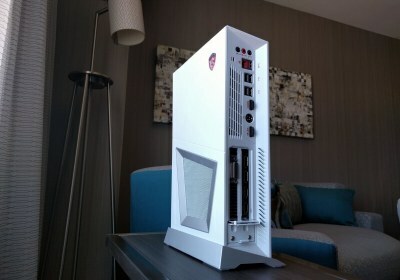 I've looked at several pre-built small form factor systems over the years, and none are as well built or as powerful as this Corsair system. If you have the money and you'd rather not build your own system, the One is genuinely the leading contender on the market. 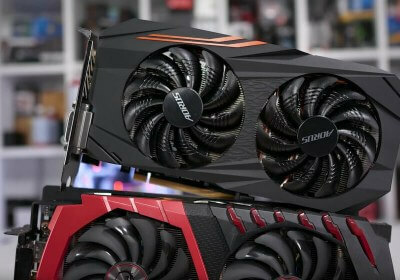 In an effort to continue stirring the hornet's nest, we're back with even more benchmarks (29 games total), this time pitting the Radeon RX 570 against the GeForce GTX 1060 3GB. All things considered, which of these mid-range GPUs makes the most sense to purchase? I've recommended every iteration of the Moto G since it first launched four years ago. 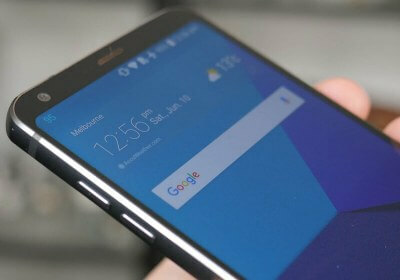 Motorola consistently nails it, producing excellent budget smartphones year after year. 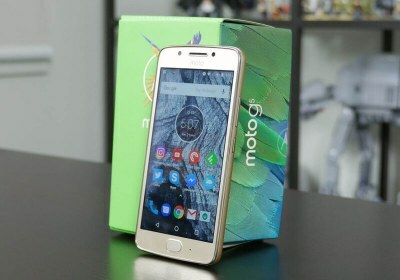 Most new Moto G phones are only minor upgrades on their predecessor, but with little improvements here and there, and an affordable price point, the Moto G line is hard to pass up. 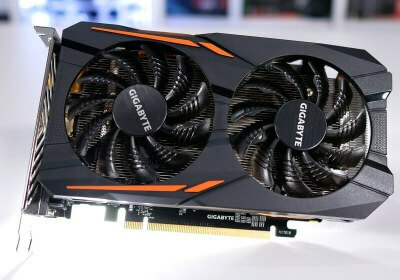 Earlier this year we decided to dust off the venerable GTX 980 Ti along with the Radeon R9 Fury X to see how they were getting on it modern titles and what, if anything, had changed. Since then we've had loads of requests to create a similar article comparing the Radeon R9 390 and GeForce GTX 970. So that's exactly what we're doing. I'm a big fan of Razer hardware. 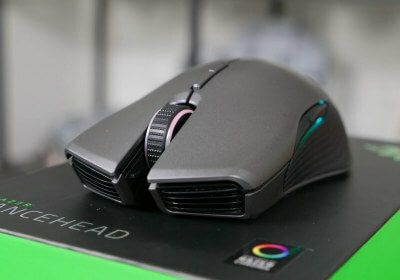 Their peripherals are top notch, in particular their outstanding Deathadder mice, while their laptops have surprised me in terms of how solid and well built they are. 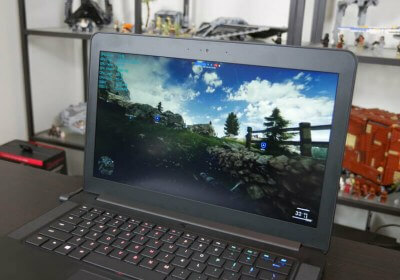 Razer seems to know what gamers are after and the latest Razer Blade is no exception. 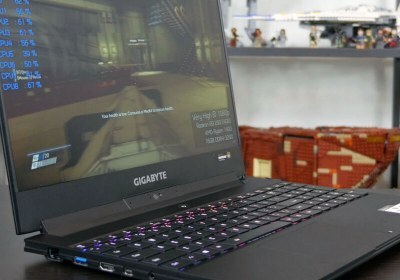 The Aero 15 is the best laptop I've ever tested from Gigabyte. It's a reasonably portable 15.6-inch laptop with great internals (Core i7 quad core + GTX 1060 + M.2 SSD), making it suitable for both workstation and gaming use. 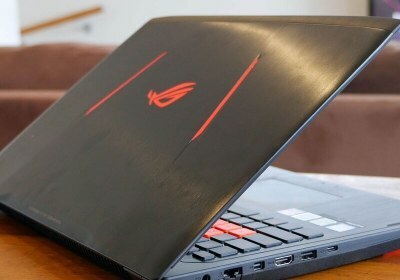 The Asus ROG Strix GL502VS sits towards the top end of the performance and price scale. It doesn't have any ludicrous dual-GPU setups inside, but its GeForce GTX 1070 discrete graphics chip offers better performance than your typical gaming laptop or even desktop. 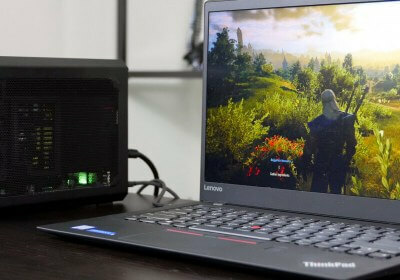 It packs a 15.6-inch 1080p G-Sync display and a range of other solid hardware in a form factor that still makes it somewhat portable. 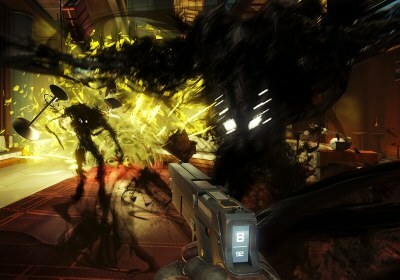 Prey is a set of interlocking systems that gives players freedom at every opportunity. It's ripe with moments that will be unique to every player and is a game that shines when you take your time and forge your own path. It falters when it tries to tell you a story, but you only have to listen to that tale as a last resort to see the end. It's better when its flexibility is letting you make stories of your own. Like the Asus ROG Swift PG258Q we reviewed recently, the AOC Agon AG251FZ is aimed a gamers with a maximum refresh rate of 240 Hz from an essentially identical 24-inch panel. 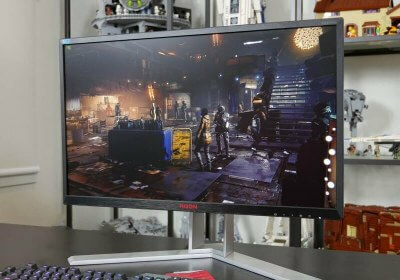 It swaps out G-Sync for FreeSync, however, and even offers a few extras at a lower price point.